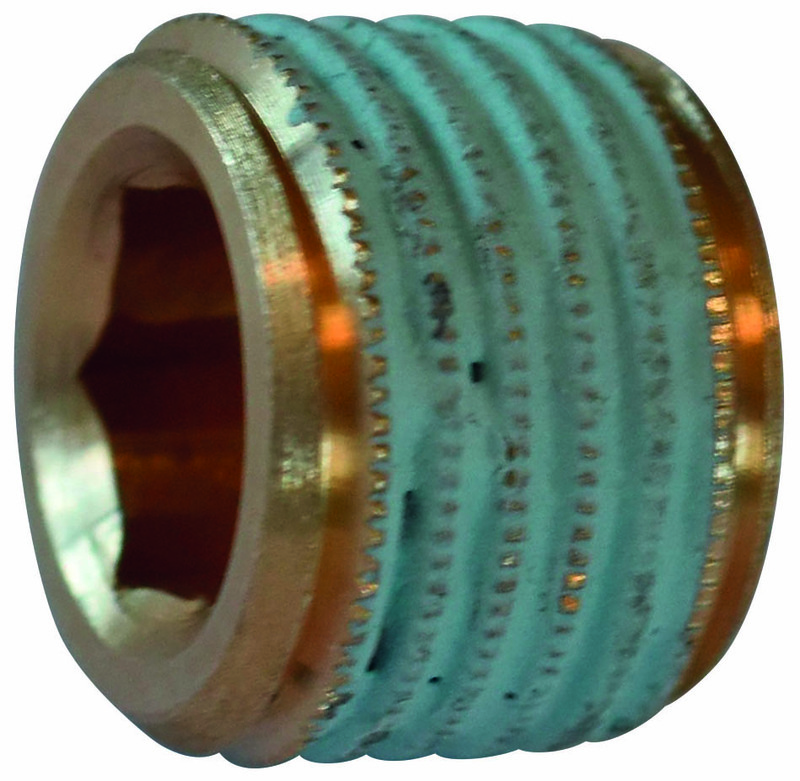 Teflon-coated conical brass threaded plug? Home / Teflon-coated conical brass threaded plug? Interchangeable with: E2074D, (Z94, Z7746). Material: ? 2.0401 Teflon coated. DIN 906.